The MGM Grand Hotel in Las Vegas was the venue for the 2012 Billboard Music Awards hosted by Modern Family’s Ty Burrell and Julie Bowen. 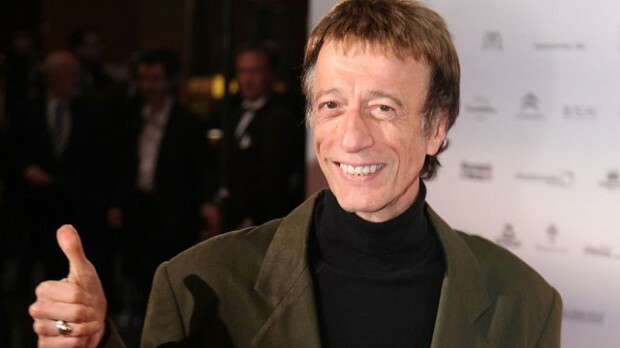 After his recent resurrection from a prolonged coma, Robin Gibb passed away Sunday at the age of 62 after a long battle with colon cancer. 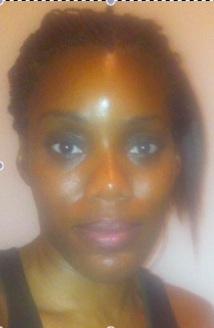 Trendy Beauty Report: Greet the Summer Hair Ready! Now that the summer is drawing near, its time to map out our style schedule for summer 2012! In order to successfully battle the humid temps that tend to wreck havoc on our tresses, we have to figure out ways to look effortlessly chic despite the challenges that come with the inevitable humidity. The Cannes Film Festival is giving birth to another pod of breathtaking fashion moments. With the relentless flash bulbs trying to capture the fleeting moments, it’s gratifying to see the images that have surfaced. The main theme of this year seems to tinge on inexplicable loss especially in the music industry. First Whitney Houston’s tragic passing back in February, then a few weeks ago we said a tearful goodbye to Beastie Boys main MC, Adam Yauch, and now we are confronted with another reason to bid adieu to another immeasurable talent who was a legend in her own right. One of the most prestigious and glamorous events is currently underway and this year proves to be a very nostalgic experience, especially for filmmakers on this side of the pond. 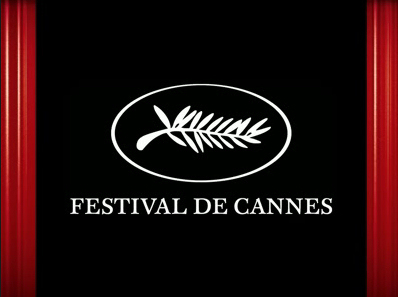 This is the first time ever that so many American directors are being feted at this year’s Cannes Film Festival which is encouraging news for the distribution arm of the industry. The countdown has begun for the Olympic games in London this summer and there is nothing more gratifying than witnessing the inevitable merger of fashion and sports. 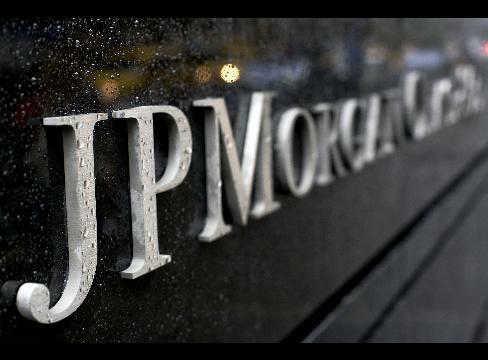 JPMorgan took a big risk and lost BIG. It happens. In the provocative world of banking and trading, no risk equals zero returns. The higher the stakes the bigger the initiative and when the going is good everybody is cheering you on, but when the road ahead signals danger and the cards don’t hold a bright future, everybody jumps ship and almost always someone is left holding the tainted loot. The Duchess of Cambridge garners attention wherever she goes and sometimes its not necessarily deserving but with a title like that its totally understandable and expected. Wowza! The cover of TIME Magazine is graphically expressive and we love it! It’s supposed to call attention to the latest craze in the art of parenting.